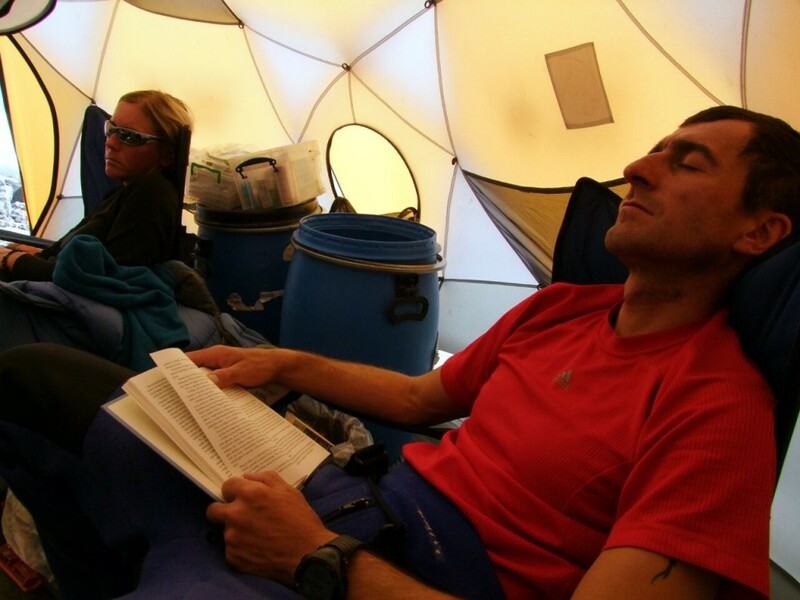 Well, it’s nearly that time of year again when I escape from the real world to spend a couple of months in a tent on the side of a mountain. 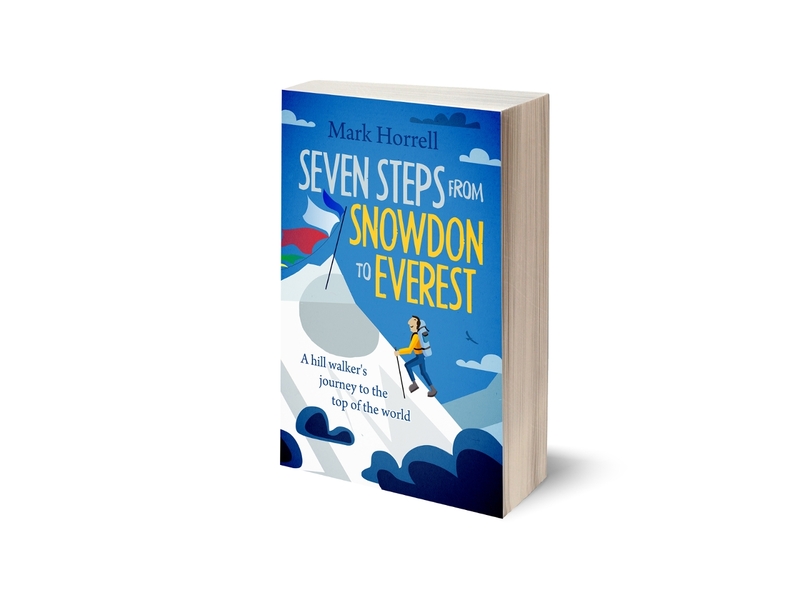 At the end of the month I head for the Himalayas for yet another attempt at climbing an 8000 metre peak. There was a time not so long ago when I revelled in the idea of being completely uncontactable for weeks on end in some remote location. I remember the days when I used to fill out a wad of postcards to send back in Kathmandu giving a few brief details of my latest adventure, to arrive a couple of months after I’d gone back to work. How times have changed. We now live in a world of instant communication, and friends and family expect to be updated on your progress whenever you have the opportunity. 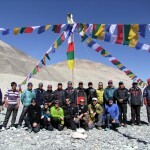 In the case of 8000 metre peaks, every year when expedition season comes around thousands log onto sites such as Everest News and ExplorersWeb to find out about the successes and disappointments of the various expedition teams bidding for summit glory. 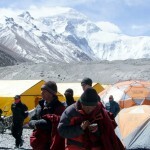 Cost – While much has been reported about the 3G network that has been set up on the Everest Base Camp trail, the reality is that on the majority of mountains the internet connection is by satellite. This can be prohibitively expensive, as much as $10 per megabyte. It’s easy to rack up bills running into hundreds of dollars if you spend much time looking at web pages with lots of banner advertising. 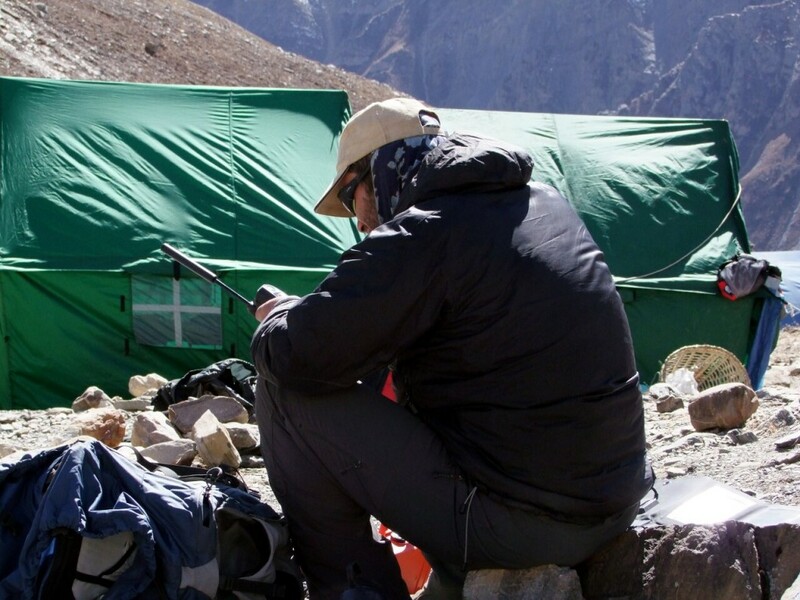 Shared resources – Most expedition teams carry a single laptop with an internet connection which needs to be shared between half a dozen people. 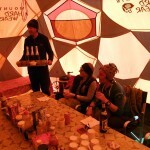 In fact I was on an expedition last year where we had 18 people sharing a single machine. If you don’t want to fall out with your team mates who are all queuing to use it, you need to get the job done quickly. Power – And everything needs to be charged by solar panel – camera batteries, walkie-talkies, as well as the expedition laptop. Often the days when you’re sitting around at base camp twiddling your thumbs and wanting to use the laptops are the bad weather days when there isn’t much sun to charge the panels. And of course, that blog post you wanted to send is much lower priority than the all important weather forecasts which arrive by email every day. It’s easy to see from this that time spent on the expedition laptop needs to be minimised. File sizes and download times need to be as small as possible, and anything that can be automated should be. Here are a few useful web tools that help me with all of these. Since at least half the emails that get sent to your regular email account you’re not going to be that interested in reading at base camp, the first thing is to get yourself a new email address that nobody knows about. This can be used for posting messages and receiving emergency communications from the handful of people you’ve given it out to. You don’t want to spend time downloading unnecessary messages, so it needs to be web-based, but it also needs a minimal interface that doesn’t throw lots of advertising and graphics at you (not Hotmail then). There are probably better ones, but Googlemail ticks the boxes here. I compose my blog posts offline and post them to my WordPress blog by email using the Postie plugin. This enables me to title my blog posts using the email subject line, embed photos in the post by attaching them to the message, and even add tags to the post using special syntax in the body of the message. My posts aren’t formatted as perfectly as they would be by logging into WordPress and posting online, but it’s not really practical to do this at base camp, so the Postie plugin is a really handy shortcut. Where possible I try to automate posting as much as possible using RSS. There are lots of Facebook applications that enable this, but the one I use is called RSS Graffiti. I’ve set this up to post to my wall whenever I submit a new blog post, so that all my friends on Facebook get updated. There’s no limit to the number of RSS feeds that can be added, so if your expedition operator has an RSS feed for the official expedition dispatches you can add that as well. Similarly I use Hootsuite to read my RSS feed and post updates to Twitter. And in the event that I don’t get much opportunity to post while I’m on the mountain, I also use Hootsuite to schedule a few evergreen blog posts on Twitter before I leave, so that people don’t end up unfollowing me because I’m not tweeting enough. And in the spirit of doing as much as possible by email, Twittermail is a really useful tool for tweeting by email. All you need to do is send a 140 character message to a dedicated email address that only you know about and Twittermail will tweet it for you. Just be sure to think up an email address nobody can possibly guess! With Twittermail set up for me to tweet by email, I can also use the Selective Tweets Facebook application to post the same tweet to my Facebook wall just by adding the #fb hashtag to the end of it. On the off chance you find yourself somewhere with mobile phone reception, don’t forget to set up Twitter for SMS so that you can tweet by sending a text message. 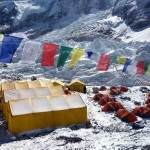 This isn’t common in the mountains, but there may be the odd village on trek where this is the case, and I remember one base camp, Everest on the Tibet side in 2007, where somebody had brought a mast with them. Many of us have probably wished that we had access to something more sophisticated than Microsoft’s bog standard photo editing tool at some time during our working lives, but at base camp it does the job. Those 5MB mountain landscape photos you one day dream of selling aren’t appropriate for sending from base camp, unless you want to pay $50 for the privilege, so you need something simple to resize them and reduce the file size. Microsoft Paint is all you need for this. So there we have it, a quick and easy guide to essential expedition base camp communications, but if you know of any tools that work for you, then I’d love to hear about them. And finally, on a lighter note, if you’re wondering just how rudimentary base camp communications can sometimes be, here’s my good friend Phil Crampton of Altitude Junkies giving a quick whistle-stop tour. ← What’s the definition of a mountaineer?